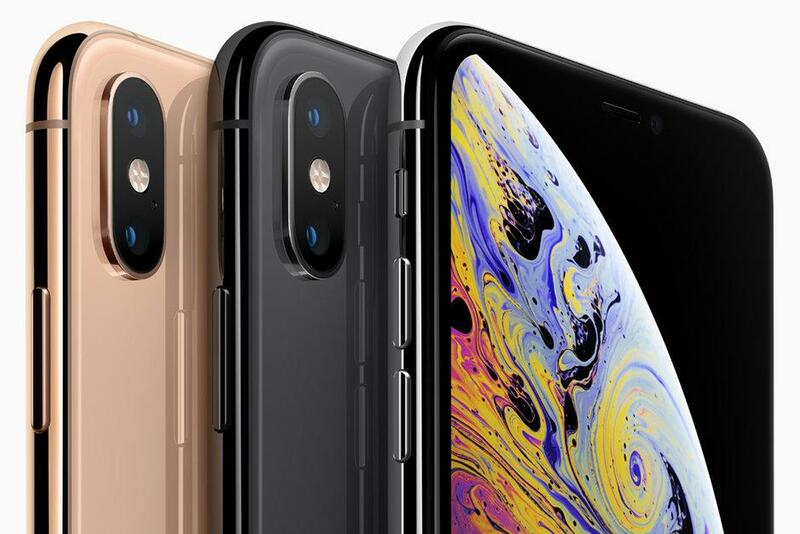 Apple’s high-end iPhones have dual 12-megapixel cameras, OLED displays and faster A12 Bionic chips. A cheaper, colorful version comes with an LCD screen. The iPhone XS and XS Max cameras share the same specs (see above), but don’t be dismayed. Apple promises you’ll get more from the camera than you did with the iPhone X, specifically because of the power of the A12 Bionic chip inside.